Sgt. Gregg Lewis was fired last year for his comments, first released publicly this week. He is fighting the firing and may be able to retire with pension. A man who has spent the last nine years in immigration detention is seeking his freedom in the High Court, with a case that challenges one of the court’s most controversial decisions in recent decades. If successful, his case could curb, or even bring an end to, Australia’s internationally criticised system of indefinite detention. Said Imasi, who believes he is 29, arrived in Australia in January 2010 without a passport or identity documents. In the nine years he has been detained since, Australia has never been able to ascertain his identity. 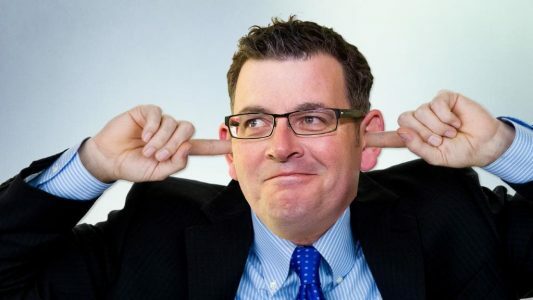 As if on brilliant cue, Shire Ali, like Malaspina, had been a blessing, giving Morrison a chance to scold imams into a greater state of vigilance even as he extolled the inner Melburnian spirit. That was the killing of 300 members of the Kamilaroi people at Slaughterhouse Creek, about 54km from Moree in western NSW. A group of 15 heavily armed stockmen attacked at dawn on 1 May 1838, rushing down the slopes of the ravine to the camp on the creek bed. It came just over four months after another massacre on 26 January 1838, at Waterloo Creek, where up to 50 Kamilaroi people were killed by 26 mounted police, under the command of Major James Nunn, whose orders were to expel Aboriginal people from the region which was being opened up for farmland. Two years earlier, another 80 Kamilaroi were killed over several weeks by squatters and mounted police. The Waterloo Creek massacre was brought before court, but the case was dropped. Both witnesses were soldiers who had taken part in the massacre. One said three or four had been killed, the other said 40 to 50 had been “badly killed”. Despite leaving its name on the landscape, the Slaughterhouse Creek and Waterloo Creek massacres remain a contested event in Australian colonial history. It wasn’t the only massacre brought to trial in 1838. On 10 June, settler John Henry Fleming and 11 stockmen, armed with muskets, swords, and pistols, drove a group of 28 Wererai people into stockyards at Myall Creek, east of Slaughterhouse and Waterloo Creeks. “We have made clear that we oppose actions against Israel at the ICC as counterproductive to the cause of peace,” said Edgar Vasquez, spokesman for the US State Department’s Bureau of Near Eastern Affairs. Israeli lawmaker Bezalel Smotrich published a tweet on 21 April calling for a Palestinian child prisoner to be shot. “That would have put her under house arrest for the rest of her life,” the lawmaker added, according to the newspaper Haaretz. Smotrich is a member of the extreme right-wing nationalist party Habayit Hayehudi (Jewish Home). He has advocated a plan for the expulsion of Palestinians that a noted Israeli Holocaust expert has described as potentially genocidal. That expert also said that Smotrich’s values resemble those of the Nazi SS. 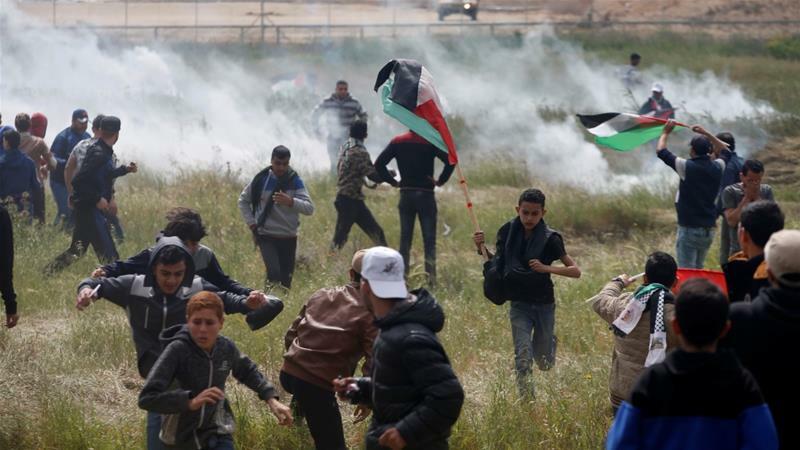 Israeli Prime Minister Benjamin Netanyahu has praised Israel’s security forces after the killings of 17 Palestinians in the Gaza Strip, just as condemnation over the Israeli army’s use of live ammunition against protesters grows. In a statement on Saturday, Netanyahu thanked his troops for “guarding the country’s borders” and allowing “Israeli citizens to celebrate the [Passover] holiday peacefully”. 9 Over the last two years, wages have grown by only four percent while company profits have increased by a massive thirty-two percent, eight times faster than wages. 10 Cabinet ministers on $400 000 a year talking about the need to reign in welfare. The same goes for penalty rate cuts. It was so important for people on $40 000 a year to take a pay cut. When the Senators discussing it were on $200 000 a year at least. Gerry Georgatos reveals the unemployment and homeless rates in Australia that we’re not being told. AUSTRALIA IS FACING homelessness and poverty levels the likes it has never known — nor that it’s prepared to admit. 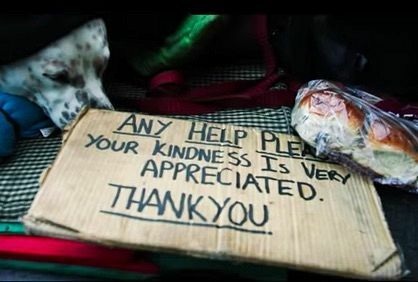 According to the Australian Bureau of Statistics (ABS), there are more than 116,000 homeless Australians. At least, that’s how many they’ve identified. However, the number is closer to 300,000 homeless Australians, with more than 100,000 of them being children. Since the data released from the ABS in 2011, we’ve identified that nearly one in five of Australia’s homeless are children aged 12 years and less. Complaints about racist remarks made by the disgraced head of Victoria Police’s own Professional Standards Command were lodged more than a decade ago, but Brett Guerin continued to be promoted through the ranks, The Age can reveal. 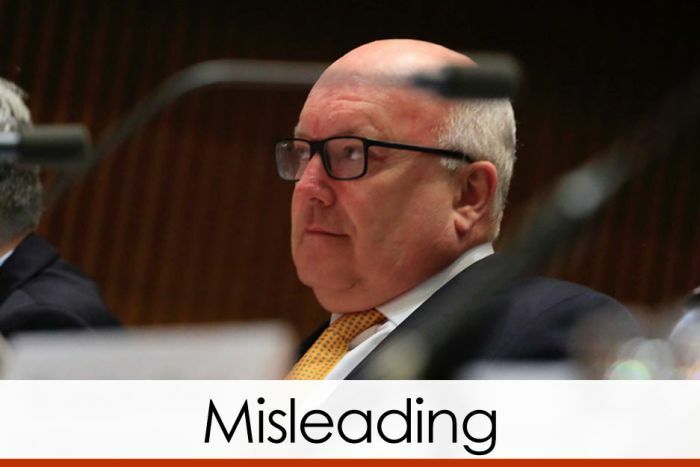 Mr Guerin resigned in disgrace on Monday evening, after The Age published details of shocking racist and obscene comments he made under the online pseudonym “Vernon Demerest”. The government’s dreadful treatment of one of society’s most vulnerable groups will remain a stain on our collective memory and a mark of disgrace. Travel permits can be stalled for three to four months, according to doctors. 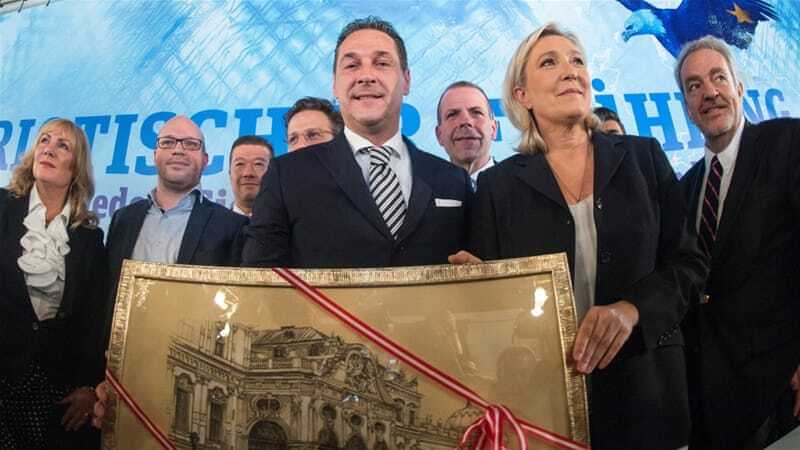 At a meeting in Vienna, Europe’s major far-right parties rant against EU, “radical Islam” and asylum immigrants. It’s grown from nothing to costing taxpayers $4 billion this year, and growing fast, and there are few controls. Now the salesmen and shysters are in charge of Australia’s vocational education system. 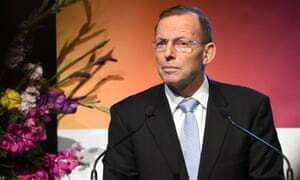 Tony Abbott’s rhetoric on Muslims is damaging and dangerous | Gay Alcorn | Comment is free | The Guardian. Good One, Abbott – » The Australian Independent Media Network. After the onions, there’s no longer any doubt. 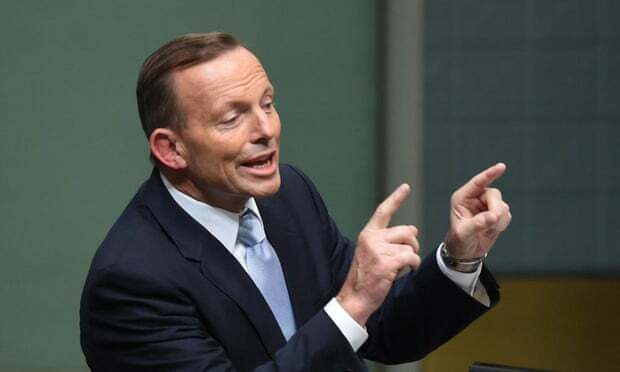 Tony Abbott is a ‘loose unit’ | Jason Wilson | Comment is free | The Guardian. 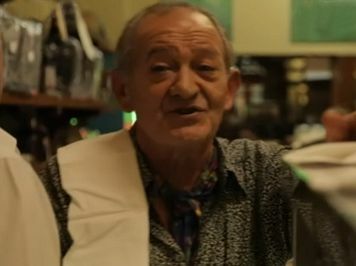 Robert Manne. Human Rights Commission and Gillian Triggs. | Pearls and Irritations. 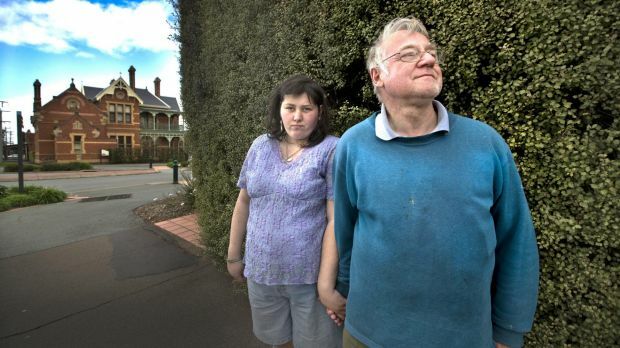 Morrison’s Death Row: The new lost generation. News Oct 4, 2014 Taliban tortures Abbott government deportee Abdul Karim Hekmat. Scott Morrison Sound of Silence. Martin Bowles? 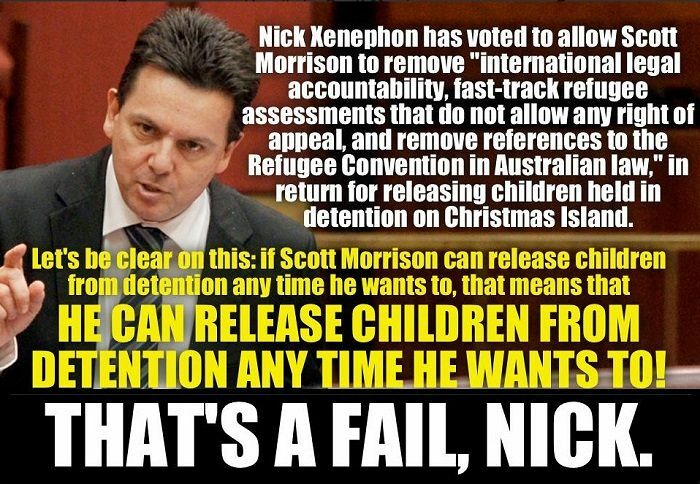 Will we hear anything from Scott Morrison on this? Or will he have the Monthly charged under the new whistle blowers act? The first Hazara asylum seeker refouled by the federal government was taken by the Taliban inside a month. 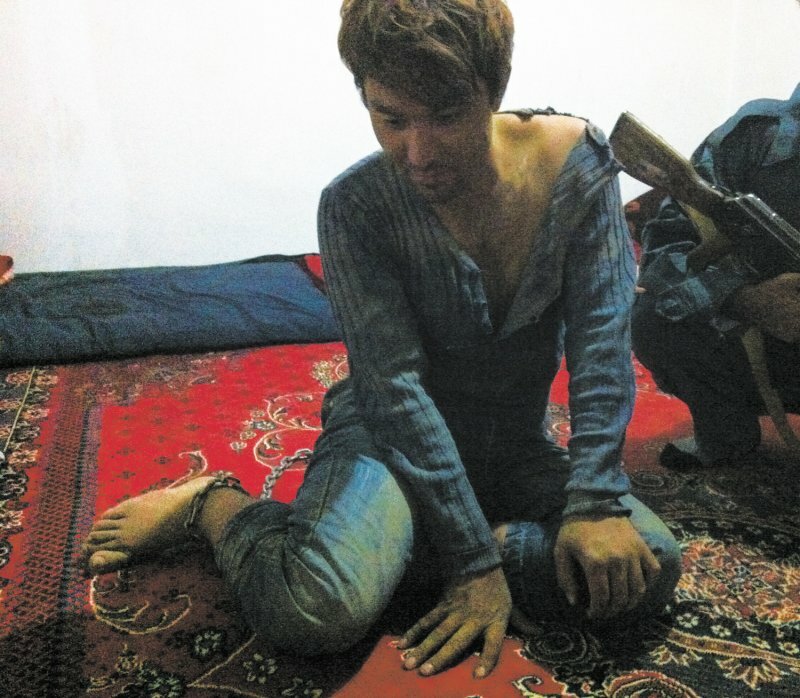 An Afghan police photograph of Zainullah Naseri after his escape from his Taliban captors. Shame is watching Abbott take us to a another unwinnable war where families will just be collateral damage and Bolt his bugle boy.